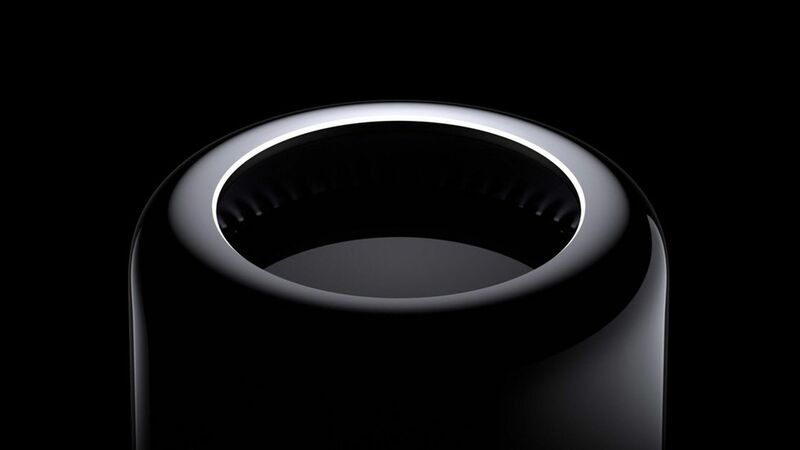 When Apple introduced its cylinder-shaped Mac Pro, it thought it had a product with a striking design that would meet the needs of a wide range of professional users for years to come. It turned out to only be the former. Why it matters: Although the Mac Pro accounts for just a tiny, single-digit percentage of all Mac sales, professional users still make up some of the company's most important and most loyal customers. In a candid admission, Apple executives said Monday that the round design actually boxed the company into a corner. While certainly a head-turner, the unique design imposed some strict limits on how much heat the machine could generate and also required the company to split intense graphics workloads among two modestly powered graphics chips. It turned out, though, that for many tasks professionals really needed one high performance graphics chips. "The architecture over time proved to be less flexible to take us where wanted to go," Apple senior VP Craig Federighi said during a roundtable meeting with Axios and a handful of other news outlets. "We wanted to do something bold and different. In retrospect, it didn't well suit some of the people we were trying to reach." The history: Apple introduced the current Mac Pro design in 2013, as well as plans to manufacture it in the U.S., but Apple has been slow to upgrade the model, raising concerns the company doesn't care enough about professional users.